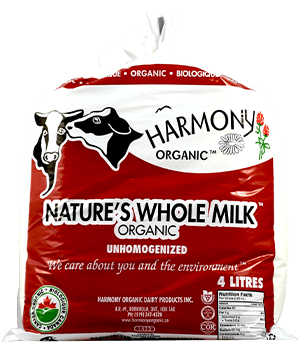 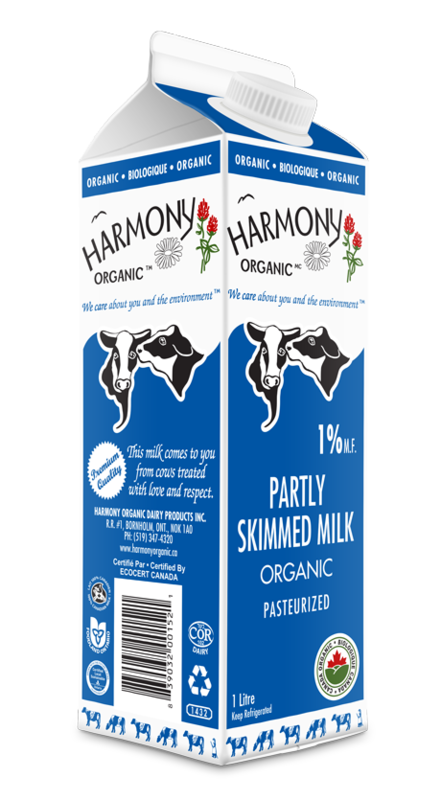 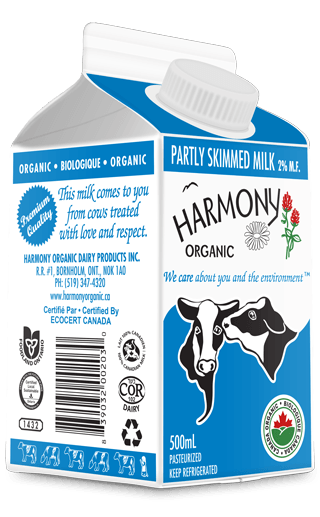 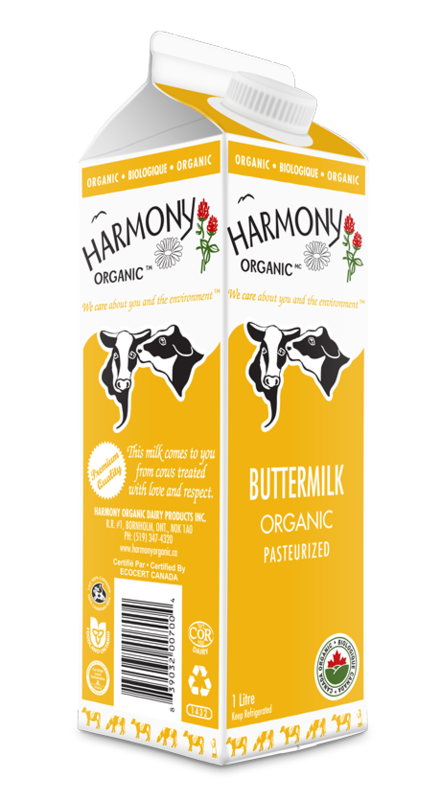 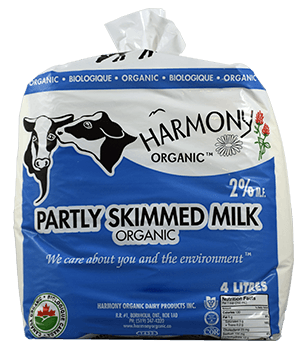 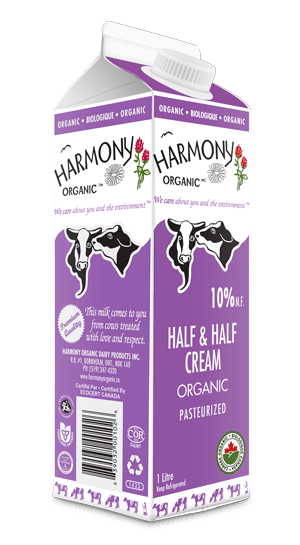 Harmony insists on high quality products and environmentally friendly practices, both on our farms and in the marketplace. 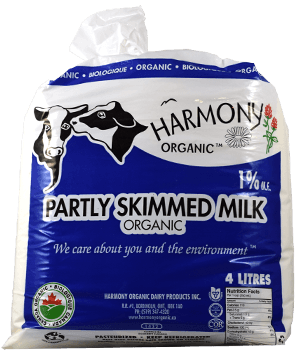 As our society has become more convenience-minded, a "throw away mentality" has developed and garbage disposal is becoming an issue. 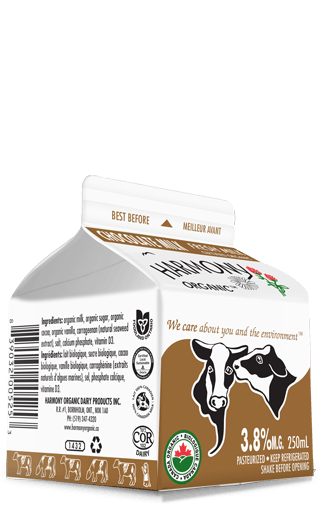 In an effort to deal with rapidly filling landfill sites, we have provided an alternative: milk in glass bottles. 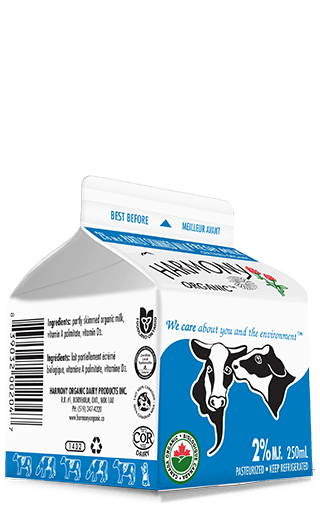 Each bottle is expected to make 15-20 trips before being recycled. 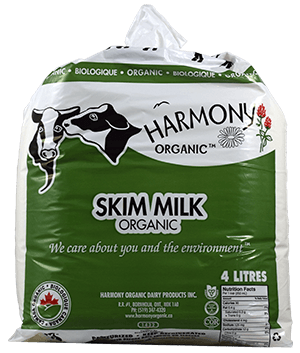 In an effort to bypass the use of chlorine as a sanitizing agent, we use hydrogen peroxide in our cleaning processes. 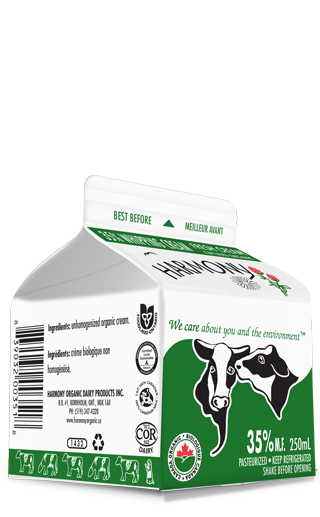 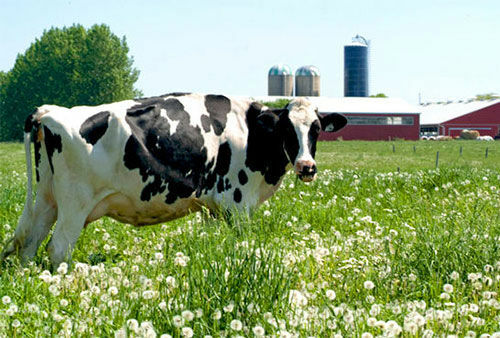 An added bonus is the crisp, “fresh from the farm” taste that is incomparable to milk packaged in plastic or cartons. Our preference would be to package all of our milk in glass, but over half of our entire milk volume is sold in returnable glass bottles. 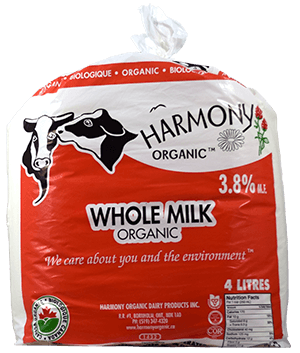 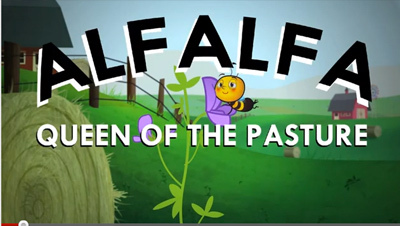 By choosing this product, you are indicating your support for sustainable agriculture and helping to prevent further pollution of our land, water and air.